Todd first went to Alaska in 1989 on assignment to the Exxon Valdez oil spill. During that trip, he walked the entire wilderness coastline of Katmai National Park. The moving base camp for this trip was a 70-foot fishing boat from Kodiak and transport to and from the ship each morning and evening was by Zodiac. Numerous brown bear, eagles, puffins, sea otters and other wildlife sightings were made (as well as a lot of fouled coastline). Todd was even able to catch and release a number of salmon barehanded as they swam up shallow streams to spawn. Since that time he has visited a number of other national park sites in Alaska (Bering Land Bridge, Denali, Glacier Bay and Wrangell-St Elias). 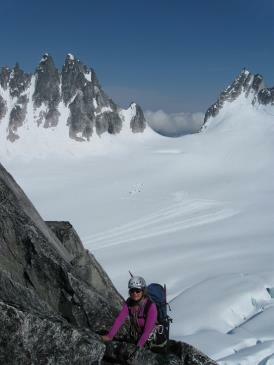 Donette and Todd have rock climbed along the Seward Highway and done mountaineering in Denali National Park. 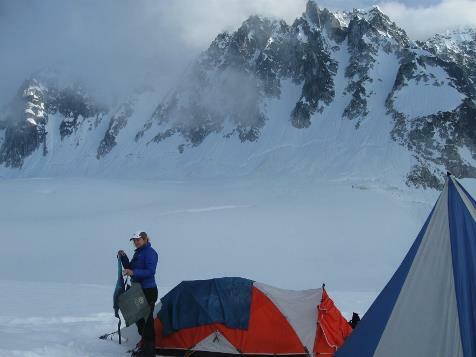 He and Donette have thus far completed one new route in Alaska, off the Pika Glacier. 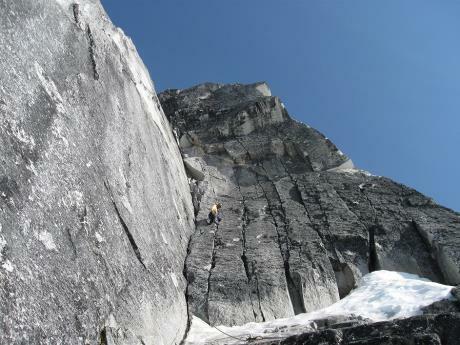 They are currently working on a climbing guide to the Pika Glacier area of Denali National Park.